"RUN DAT, FUN DAT, BUN DAT, DUN DAT GO BEYOND DAT!!" constantly strives to provide the best entertainment. There is only one chance to get things right at your event, and we do it right the first time. Everything, from start to finish, is coordinated with you beforehand, so you can have the confidence of enjoying a stress-free evening, knowing your guests are in good hands.﻿ Prices and Contracts available upon request at info@partyvybez.net. 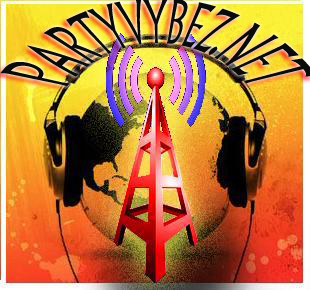 ﻿Copyright ©﻿ 2010 - 2019 Party Vybez®﻿.